Le Saut de la Truite and SPA welcomes you in the Parc des Ballons des Vosges. 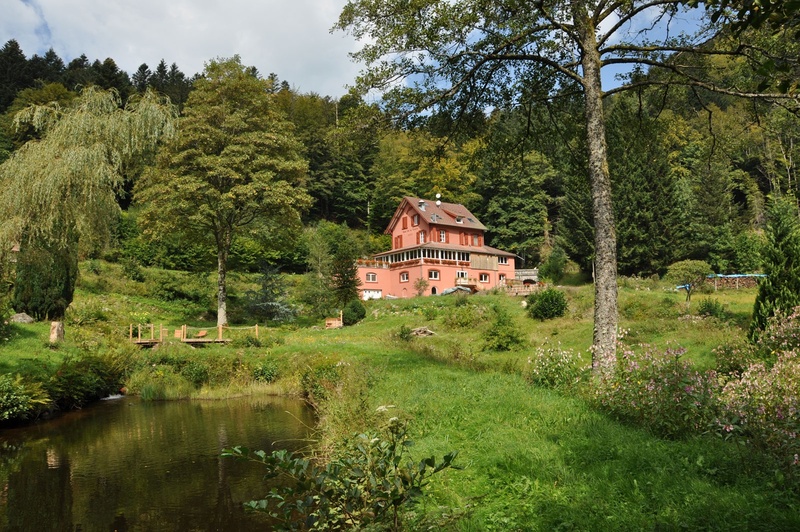 Saut de la Truite SPA welcomes you in the north of "Franche Comté" in the earth of Ballon d'Alsace and Vosges at an altitude of 700 m, for a stay imbued with calm and serenity. The wild nature of the "Parc des Ballons des Vosges" will charm you. You will enjoy at our SPA : Sauna, Hammam,Tepidarium, Salt Tower, cold water tub, 2 Nordic baths, rest room.